Additional information: Son of John Frederick and Phyllis Mabel Grace Wilson, of Lewisham, London. 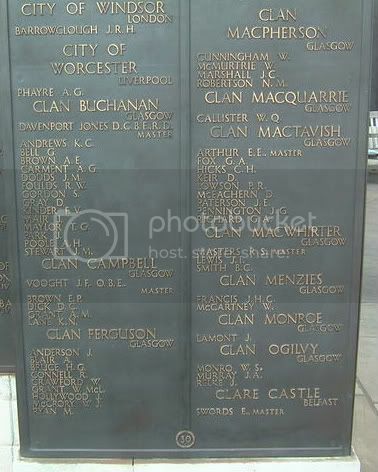 Note: The above man is listed on the Memorial Panel on Glasgow (Maryhill) Creamtorium but was cremated in London. 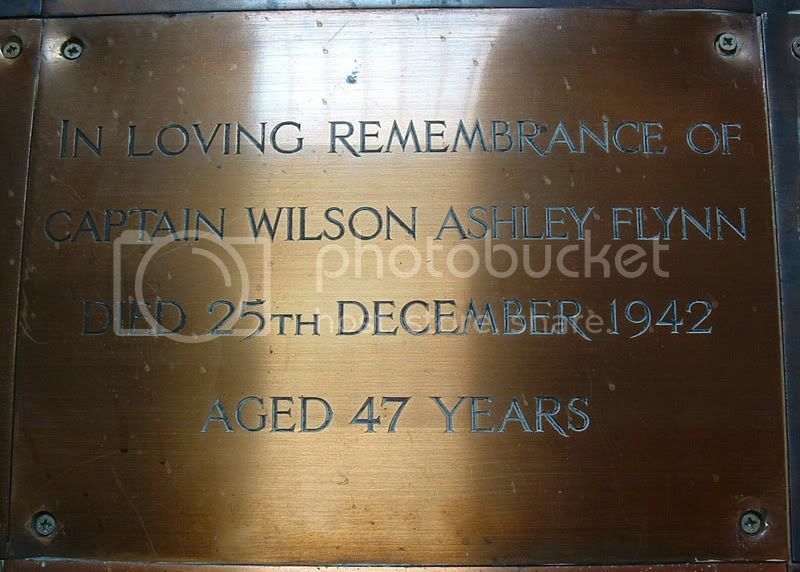 There is a possibility that although Aircraftman Wilson was cremated in London, his ashes were brought back to Glasgow and that's the reason his name in on the Main Memorial. 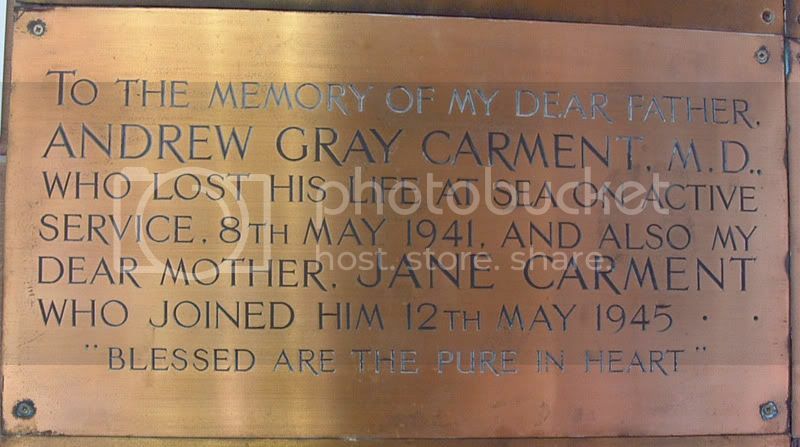 Plaque situated in the Remembrance Room, Glasgow (Maryhill) Crematorium. His name does not appear on the Main Memorial as he wasn't cremated at Glasgow - it's possible that his ashes were brought home to Glasgow. I don't know if the following man's death was war related as he doesn't appear on either CWGC or SWMN. Additional information:	of 135 Queen Victoria Drive, Scotstoun. Died at 135 Queen Victoria Drive. Son Gordon (Campbell) Hutton, appears on the Main Memorial, so presumably was killed with the rest of the family while home on leave. Additional information:	of 135 Queen Victoria Drive, Scotstoun. Daughter of Sydney C. and Mina H. Hutton. Died at 135 Queen Victoria Drive. Additional information:	Aged 7 months; of 135 Queen Victoria Drive, Scotstoun. Son of Hylda Margaret Richmond. At 135 Queen Victoria Drive. Additional information:	of 135 Queen Victoria Drive, Scotstoun. Son of Hylda Margaret Richmond. Died at 135 Queen Victoria Drive.